For those looking for a rundown of the events of The Lord Of The Rings complete with the names of characters and locations for events, keep on searching. 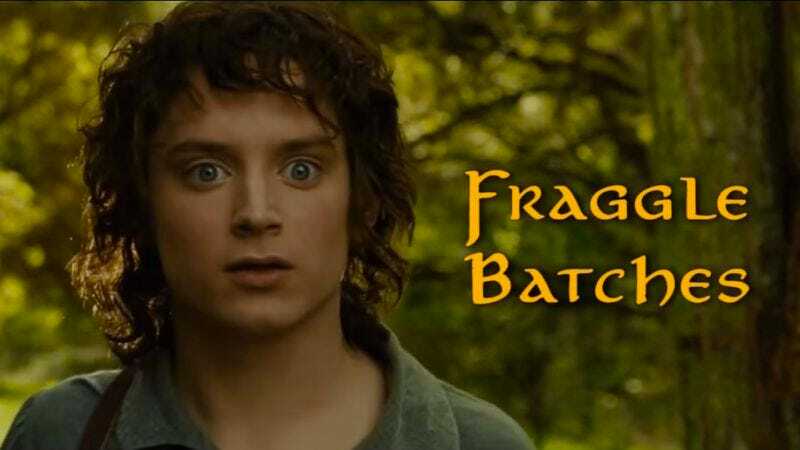 But for those interested in learning about Fraggle Batches, the bravest little Hobo, the Fellowship Of The Rim, and other such nonsense, then the perfect video has arrived. BigRingLover (actually Mouth Sounds creator Neil Cicierega) goes through all three books and films in the trilogy in much the same expansive way that he covered the various races of the Star Wars universe. Cicierega sticks to the basic plot structure of the books, but slowly deviates more and more with the names of every character, race, and location until it becomes a hodgepodge of absurd word jumbles. It’s a fun distillation of the saga that, coupled with Cicierega’s weirdly hoarse and breathy narration, creates a unique vantage point on the beloved series.